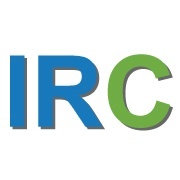 International Rehabilitation Consultants (IRC), a division of Senior Care Central, LLC, provides a variety of highly individualized options for education and training of nurses and other professionals in the specialty of rehabilitation. IRC works with organizations in developing countries to help meet the educational needs of their nurses. The team at IRC will work with leaders from your organization or facility to devise a plan for staff education that is specially designed to meet your needs and improve outcomes for patients. Partnership with international institutions of higher education to provide nursing rehabilitation educational programs. 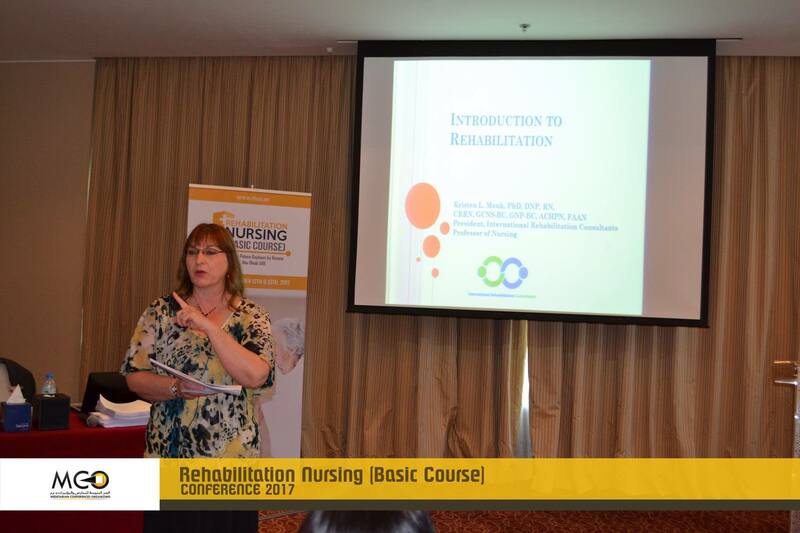 Development and presentation of rehabilitation nursing education to nurses and other caregivers practicing in China. Online course development for Ethical Issues in Nursing Practice. Online course development for Post-Acute Care Nursing Curriculum.